Last time I said I was hoping to bring some good news, and here they are! Let’s proceed in order. All the usual disclaimers apply when talking about a beta: savegames “should” be compatible, there WILL be bugs (but if you tell me about them I’ll fix them), I might tweak things (not story-related though). As of now I haven’t added a “visual novel mode” yet, though you can always try playing in Easy mode. So might be worth trying, don’t you think? Especially if you like to use the two nagas characters (two items are exclusively for them). 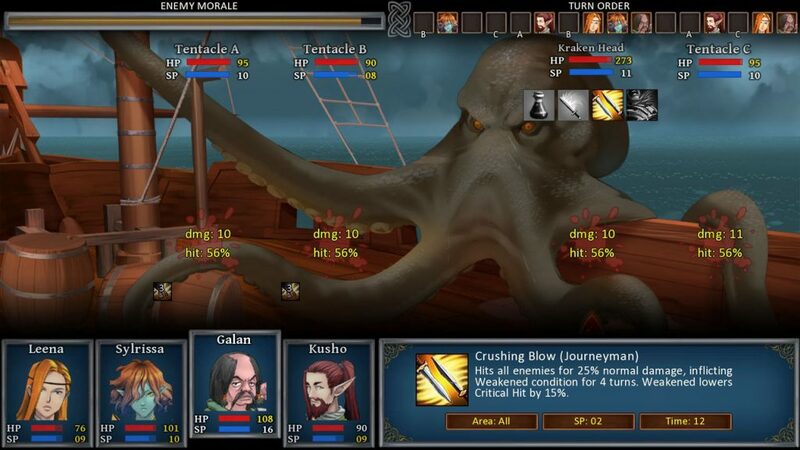 Currently I’m waiting for the writer to send me the new texts necessary for the second chapter, however as you see from the images above, I have already coded a LOT of things: all the rescue missions, the kraken fight, a tomb exploration sidequest, etc etc. It has the biggest amount of content of all the three chapters probably. 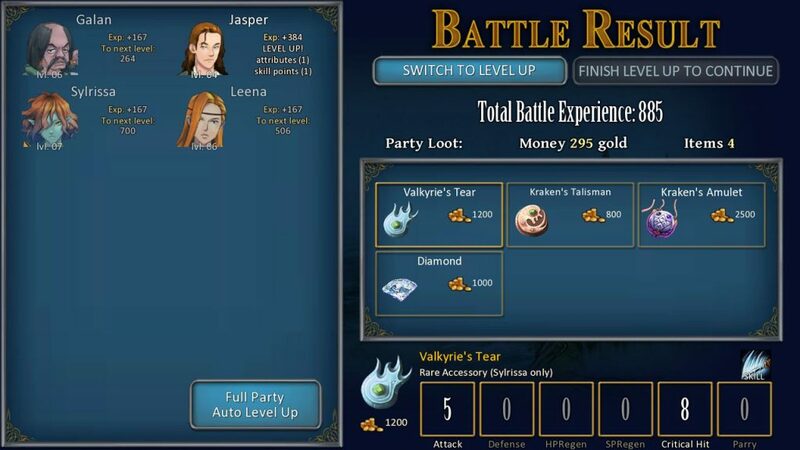 Of course being an “open world” rpg, you don’t necessarily NEED to do all those quests in the second chapter, some can be completed also in the third. Things are progressing well for this game too. The “half-game” beta shouldn’t be much away from now! Not sure about the exact release date yet, but should be out before Christmas, with the final/full game out first quarter of 2018. Haha yes you read it well! Since I am now waiting for Cursed Lands’ remaining writing, what there is better to do than start working on another RPG!? Jokes apart, yes, I think it’s a good idea for two reasons: first, I’m in “RPG design mode”, I am working with the RPG framework code, so I’m fresh / familiar with it, and second because it’s about time to finish that game (I announced it back in 2011-2012!). 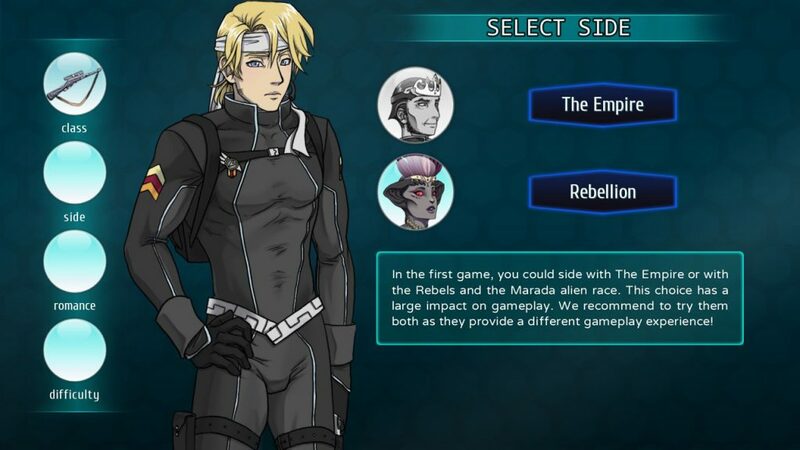 As announced at beginning of the story you’ll be able to choose who you sided with (Empire/Rebellion) and who you romanced (if any) in the previous game. This will inevitably require a lot of branching in writing the story so I’m doing this part myself, but of course will ask the help of Miakoda (who wrote PSCD) for editing/proofread and writing the new romance scenes. I’m only writing this first part myself since it’s going to be a pain with all the gameplay and multiple beginning/branching! 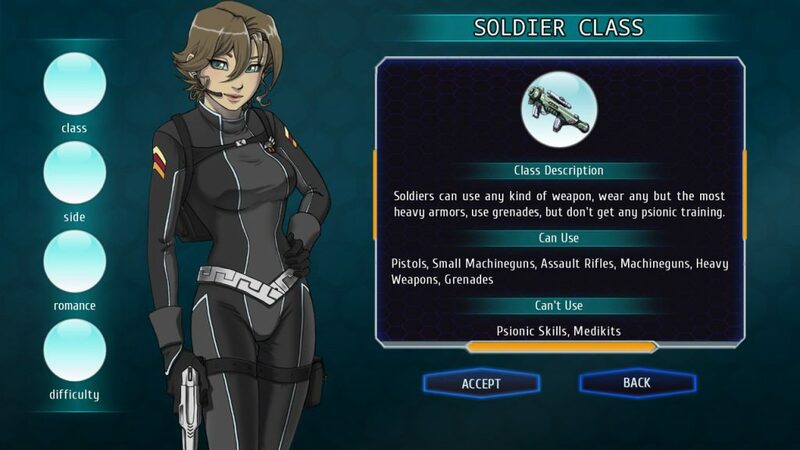 This entry was posted in beta demo, Cursed lands, dating sims, development screenshot, general, love bites, planet stronghold 2, preorder, roleplay games. Bookmark the permalink. Planet Stronghold 2 I can’t wait! You made me an early christmas present with that announcement. went to that website for cursed lands,no offence(really)but £/$24 for half a game?you mad!